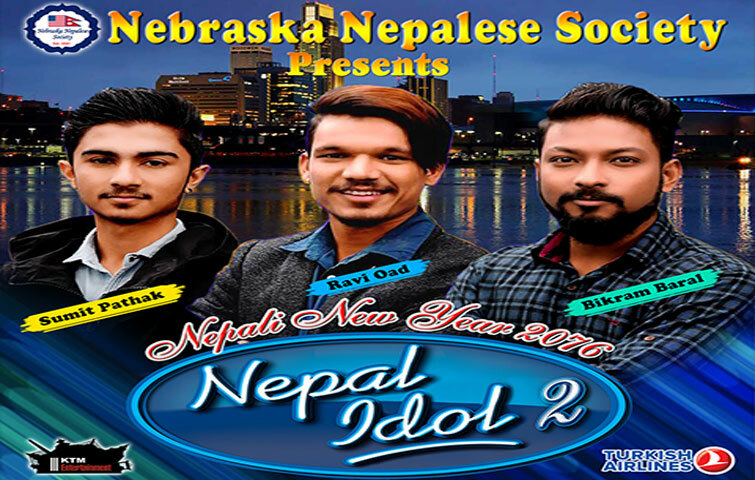 Due to some technical problem with Nepal Idol Team in Nepal, the New Year event program for April 19th has been postponed. Date is to be decided soon and we will update you the details via our official website and Facebook page. We are truly sorry for the inconvenience, it was out of our control. 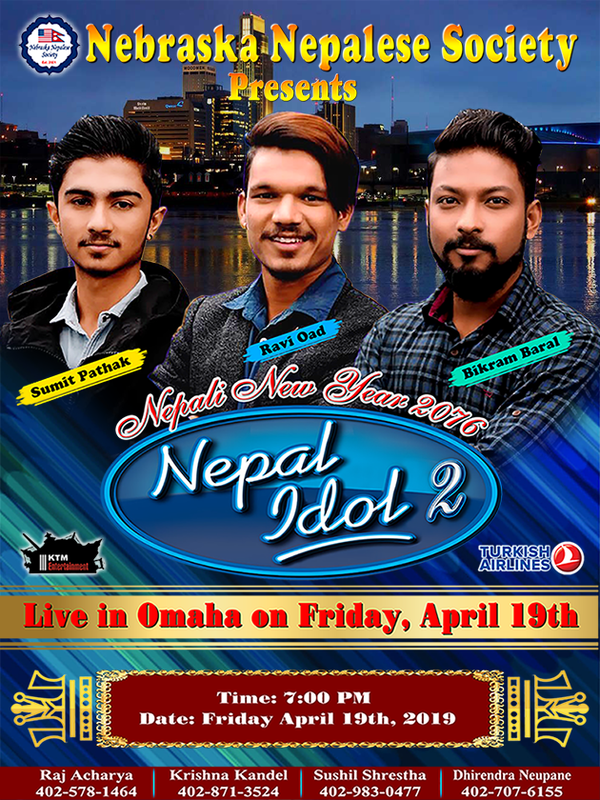 The Nepal Idol event has been postponed not only in Nebraska but through out united states.